MTA Sued over Station Accessibility by US Attorney General for the Southern District of New York. As many of our members and friends know, OANA has taken a strong position on the need to improve accessibility and ADA compliance in the stations on the N/W train line. 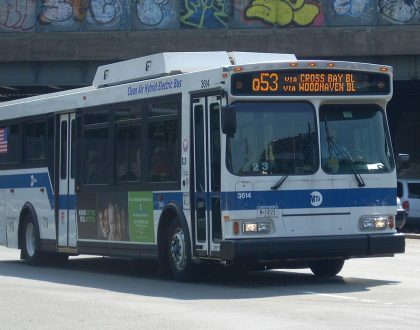 We were therefore pleased to see this week that Geoffrey S. Berman, the new US Attorney for the Southern District of New York, has filed a suit against the MTA for allegedly violating the Americans with Disabilities Act (ADA). Although this suit is regarding a station renovation on the number 6 line in the Pelham Bay section of the Bronx., it has potential implications for the ongoing and planned station renovations in Astoria. The Bronx renovation, according to Berman’s office, did not make the station accessible to wheelchairs. 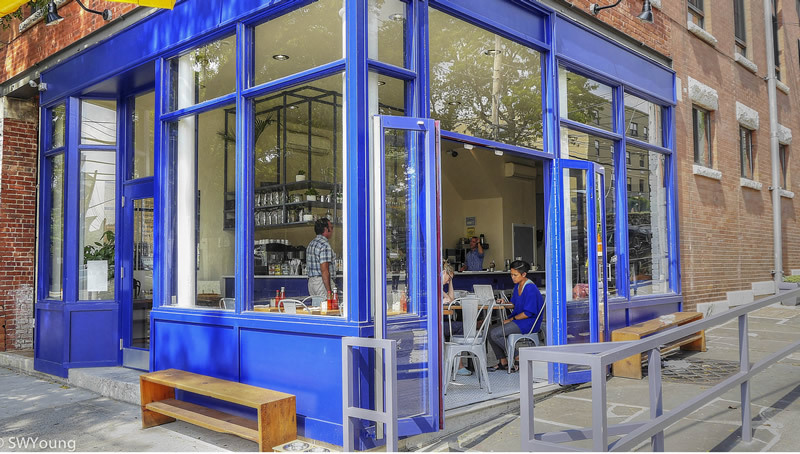 Per the ADA,public accommodations must be made accessible to people with disabilities when undergoing substantial renovations. “Due to the failure to comply with the ADA, the Federal Transit Administration concluded that it would not provide any funding for the cost of the renovation of the Middletown Road station,” the Office of the U.S. Attorney for the Southern District of New York said in a press release. 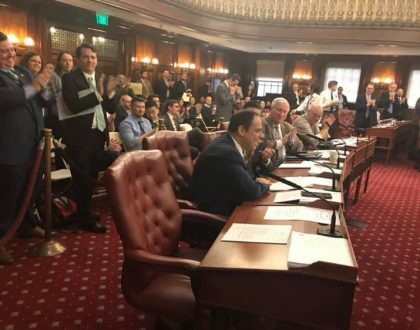 “There is no justification for public entities to ignore the requirements of the ADA 28 years after its passage,” Mr. Berman said in a statement. “While we appreciate the current renovation’s value to ridership, which emphasizes visual (public art, design and material upgrades) and crowd control elements on NW Train stations on 31st St (39th Ave, 36th Ave, Broadway, and 30th Ave), we feel it extremely important that operational issues be addressed immediately. These include repair/replace of tracks and switches, and installation of elevators in each station for our many disabled and senior citizens. At present, none of the stations on the N/W subway line in Astoria meets the Americans With Disabilities Act (ADA) Standards for Accessible Design. 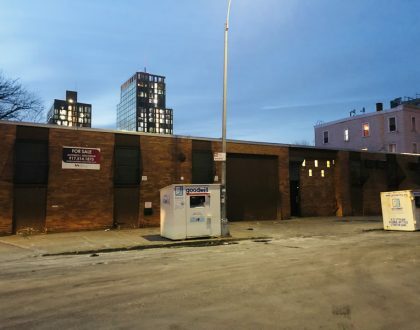 Even with the planned installation of elevators at the Astoria Blvd station (the only station set to receive elevators), people with mobility issues will be forced to use alternative methods to get there or to Queens or Queensboro Plazas. It was recently announced that the Ditmars Boulevard will be partially closed for station renovation from April 2018 to June 2019, an additional disruption for Astoria commuters which will not add elevators to the station. 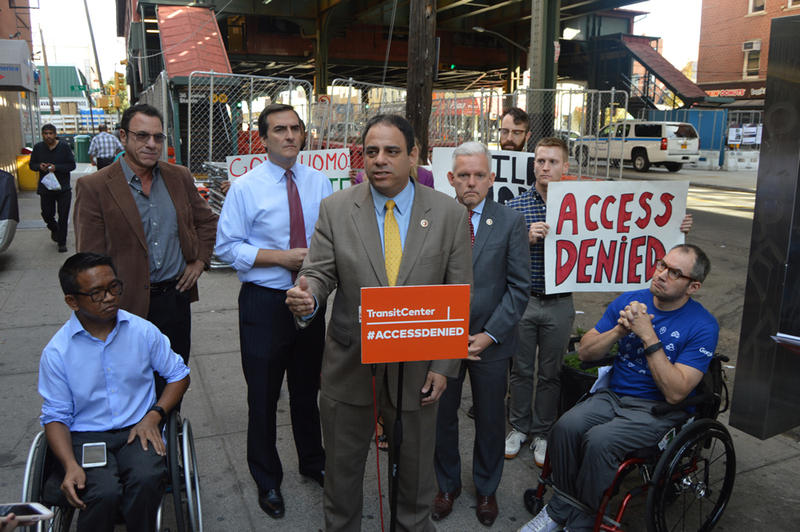 We urge our members and friends to let your elected officials know that you support their efforts to bring pressure on the MTA to make Astoria train stations accessible to those with wheelchairs, walkers and other assistive devices—as well as parents and caregivers with pushchairs—many of whom are currently unable to navigate station stairs and are therefore cut off from the most convenient mode of public transport.